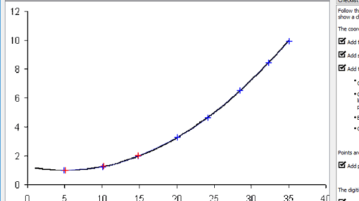 Here is a free software to extract data points from graph images. 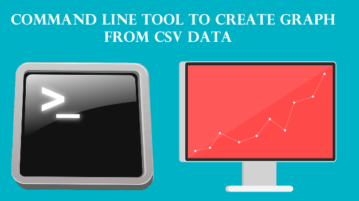 Use it to extract data points from linear or curvy graph to a CSV file. This article covers 10 online box plot generator websites. 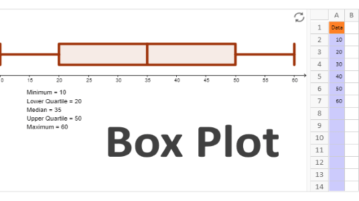 These websites offer simple to use Box Plot Generator tool to quickly create box plot graph in a matter of minutes. Here are 5 free online XY graph plotter websites. 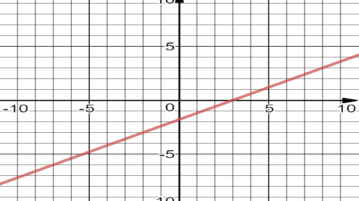 You can set X and Y range, use functions, simple equations, etc., and preview the output graph. 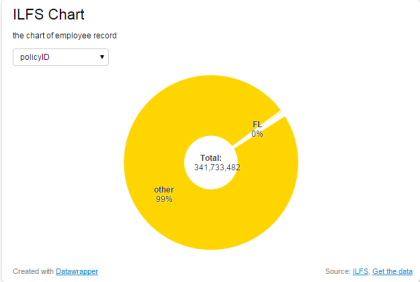 You can also save the output graph as PNG, PDF, EPS, or store graph online. 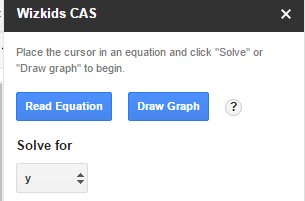 Wizkids CAS is a free add-on for Google Docs to solve equations and plot graphs in any document of Google Docs. Work with built-in equations of Google Docs. 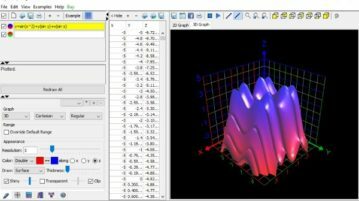 MathGrapher is free software using which you can plot graph for mathematical functions in 2D and 3D graphical form. It offers many functions to plot graph. 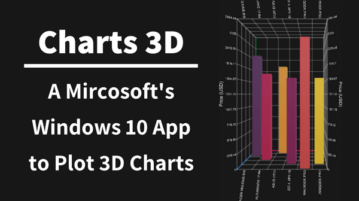 PowerPoint Graph Creator is a free add-in tool that allows you to include graphs in your presentation in a easier way. Download it free.